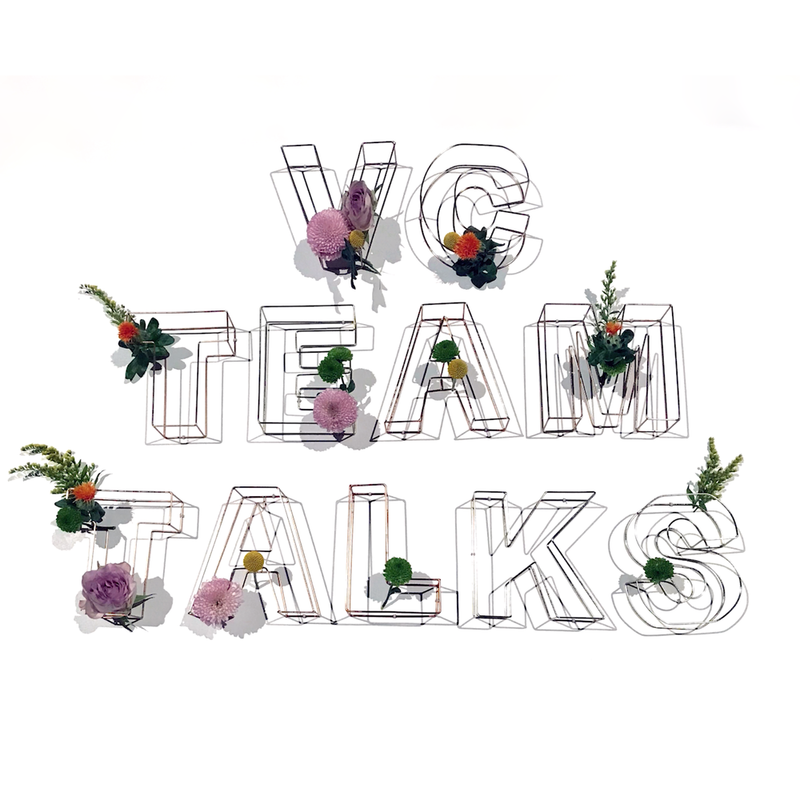 VC Team Talks are a platform for incredible individuals to share their story, their experiences, inspire others & create conversation through live talks & open Q&As for anyone and everyone to attend. We invite bold pioneers from all over the world to come and give an insight into what they do, the road that led them there and what they’re doing to push things forward. 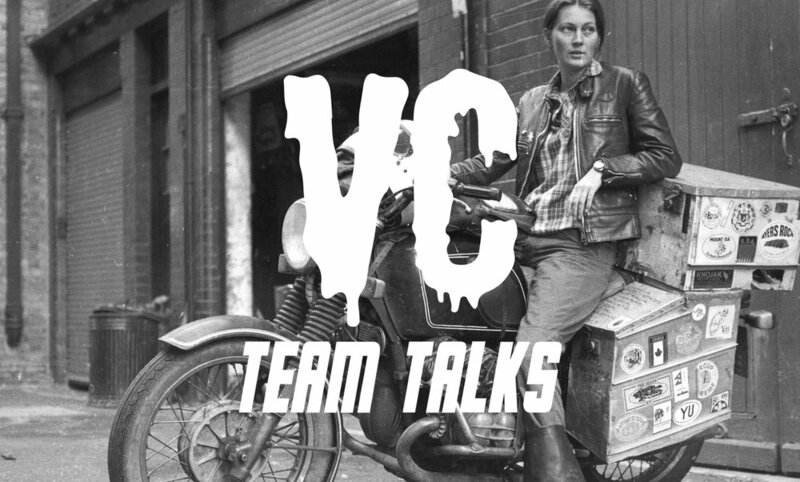 With Past VC Team Talks held at legendary venues across the UK from House of Vans to Red Bull studios, with some amazing past guest panellists - from legendary motorcycle adventurer Elspeth Beard, Cycling Olympic gold medalist Victoria Pendleton and pro flat track racer Leah Tokelove to precision driver & “STIG” Abbie Eaton & Founder of Yonder surf school Sally McGee - keep your eye on the VC LONDON Instagram and here for up to date news on the next VC Team Talk event! Come down, listen to their stories, join in the conversation or simply get inspired to start out doing something new. 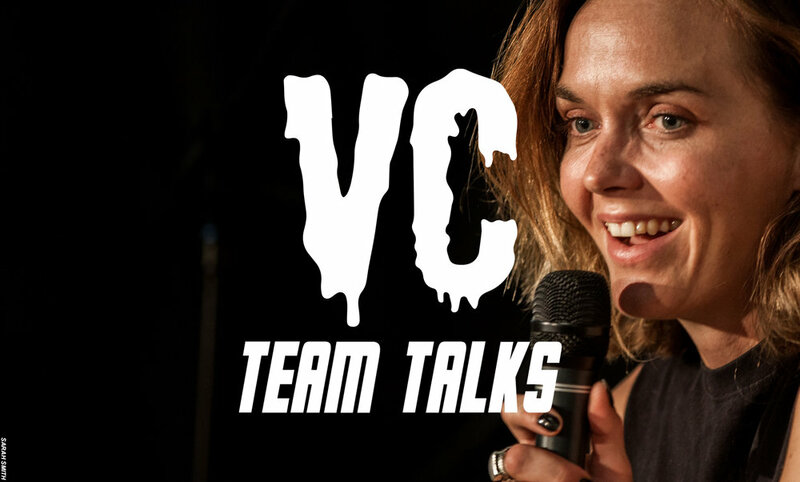 Find out about our guest panellists for VC Team Talks & WeWork & how to snag a ticket to the event! 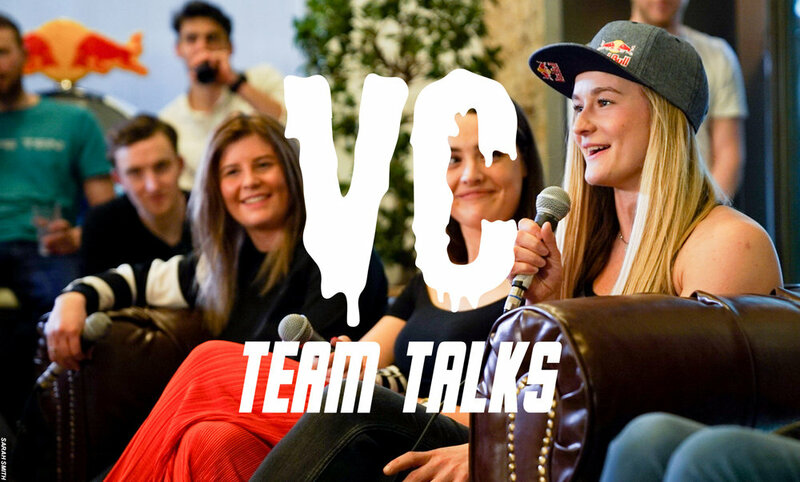 Sign up for tickets to our live VC Team Talk @ Red Bull HQ , London! 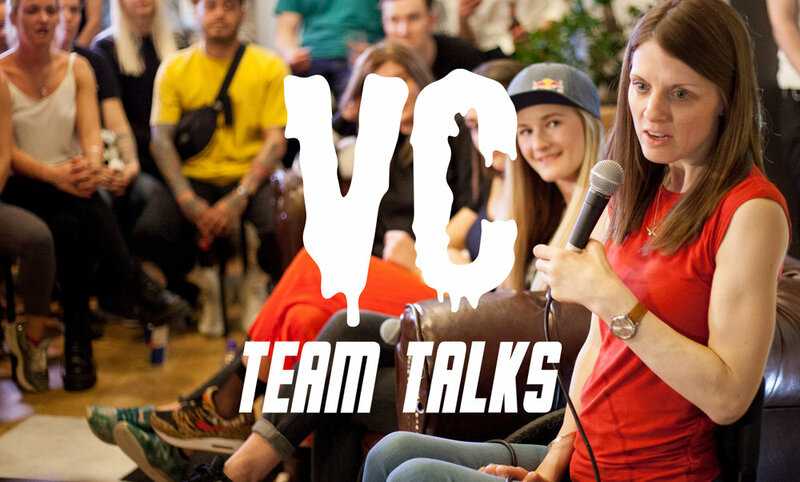 VC TEAM TALKS @ HOUSE OF VANS LONDON - WATCH NOW! 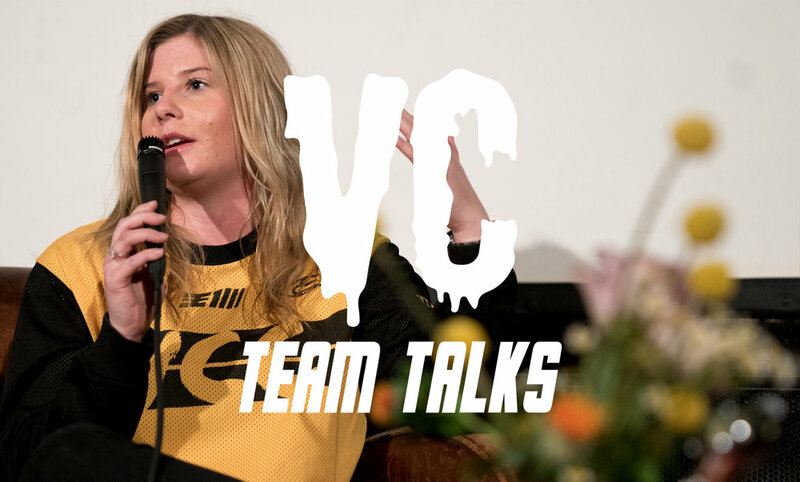 Watch the VC Team Talks from House of Vans with pioneering Moto adventurer Elspeth Beard, trailblazing skateboarder Lucy Adams, Flat track racer Leah Tokelove & UK long boarding surf champion Emily Currie. 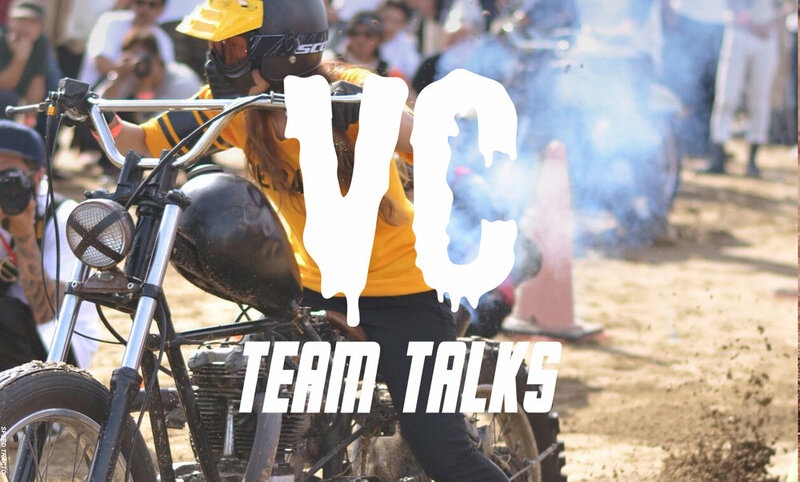 .. and sign up to the VC mailing list to get to when our next VC Team Talks event drops!